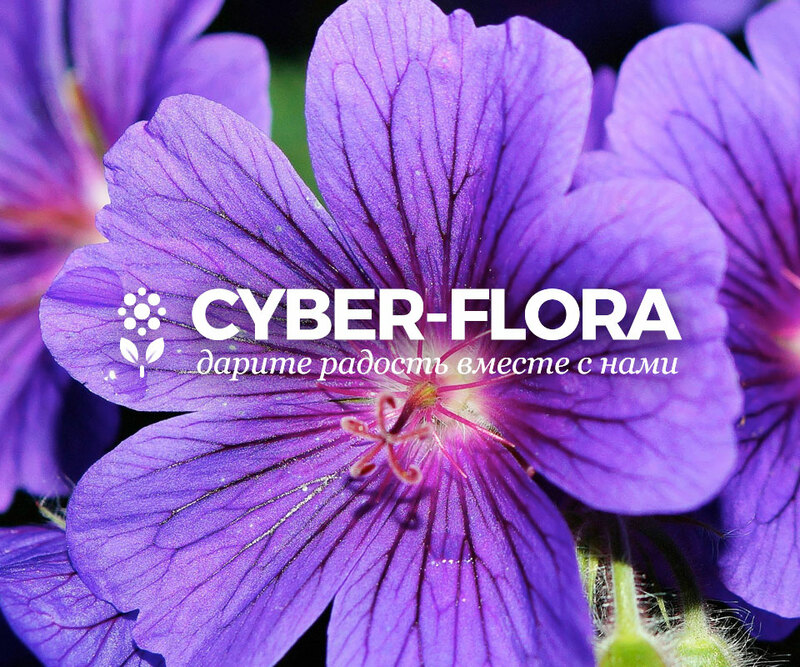 This is logo for flower delivery service Cyber-flora. For that client we created first the site which is simple and clear for customer with bright design. So we decided to create logo in one white color. That is a main sense of whole company Cyber-Flora.